KATHMANDU, Feb 17: Twenty-two new hydropower plants, mostly medium- and small-sized, will begin generating electricity within this fiscal year. The combined installed capacity of these plants is 214 MW. With the new addition, the country’s capacity of hydropower generation will probably see record increment in a year since the country started electricity generation over a century ago. Hydropower projects with 67 MW installed capacity, including the Chameliya project, have already started production in this fiscal year. 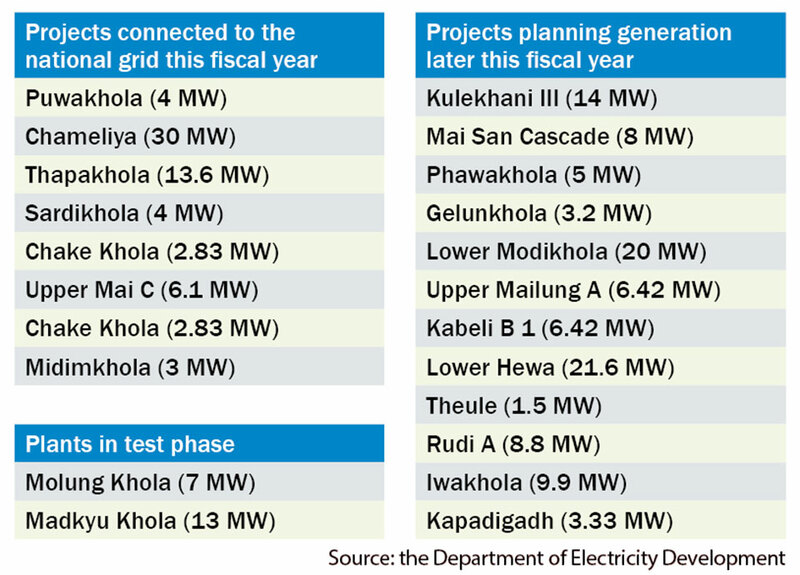 Among them, Puwakhola of 4 MW and Thapakhola of 13.6 MW capacities have already been connected to the national grid. With the completion of these power plants, the country’s energy output will increase to over 1,000 MW. The Department of Electricity Development has prepared a list of the projected plants that would start electricity generation by mid-July. 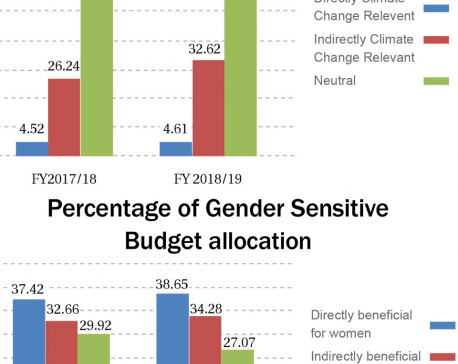 “The list is prepared by contacting the project offices and also taking into consideration of their progresses,” said Nabin Raj Singh, director general of the department. 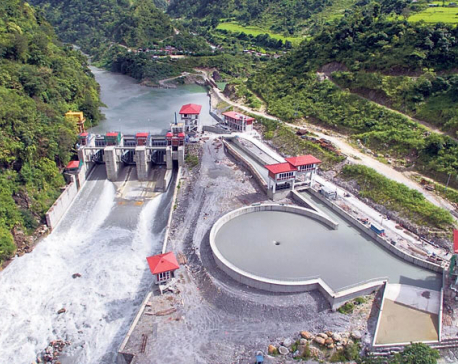 Two hydropower plants -- Madkyu Khola (13 MW) and Molung Khola (7 MW) -- have already entered into testing phase. They will begin generating electricity commercially within few weeks, according to the department. “The total 214 MW electricity will probably be the largest addition to the national grid,” said Singh. This connection of the new plants to the national grid also makes the country’s total energy output to go above 1000 MW for the first time. The country is currently generating electricity of 956 MW installed capacity. The country had connected 116 MW into the national grid in the last fiscal year, according to the Nepal Electricity Authority (NEA)’s annual report of 2016. This projected generation exceeds the projection of 125 MW by NEA’s managing director Kulman Ghising in the beginning of this fiscal year. Chameliya, the sick project of the NEA, started commercial generation last week. Another sick project, Kulekhani III, will come into generation within this fiscal year.